A few years back, I embarked on an effort to develop a statistically-based, objective method of evaluating prospects for the NBA draft. I make no claims that it’s perfect, but I’ve found the results decent enough, albeit not yet subjected to rigorous analysis. That’s coming. On the Wizards message board at RealGM, I referred to the effort a few times as “Ye Olde Draft Analyzer,” someone called it YODA, and the name stuck. YODA isn’t complex — at least not yet. It’s built on the Player Production Average metric I devised that credits players for things they do to help their teams win, and debits them for things they do that hurt the cause — each in proper proportion. YODA takes each player’s production (box score stats) then applies adjustments for position, age, team strength/level of competition, and objective measures of physical attributes (combine measurements and times). 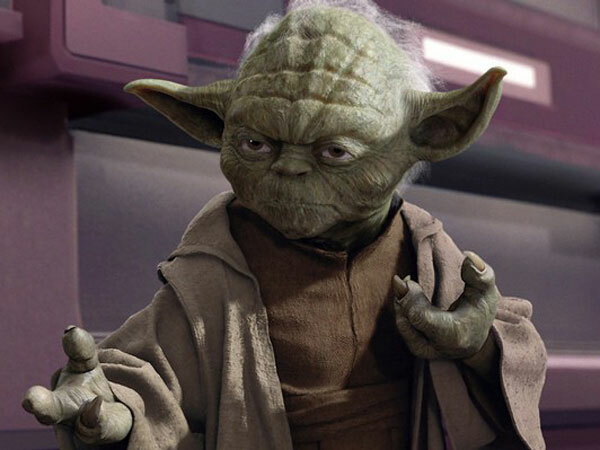 In general, YODA likes efficient players who shoot well, rebound well, assist without committing turnovers, and generate blocks and steals without fouling too much. Being on a good team that plays a challenging schedule is also helpful, but not determinant — players like Kenneth Faried, Paul Millsap and Danny Granger had excellent ratings despite not playing for traditional powers. YODA’s biggest limitation is international players. I haven’t had the time to research the numbers posted by prospects overseas, or to objectively assess the quality of the competition they face. Rather than guessing, I’ve chosen to leave them out of the process for now. Given the global nature of the draft, that’s a significant limitation, and it’s one I hope to fix for next year. My belief on draft strategy is that the smart move is to pick the best player available, even if he doesn’t fit an immediate need. My approach is to first rate players in absolute terms, then group them into tiers of “about the same.” The idea is that when several players of “about the same” quality are available when your team’s pick comes, the team can pick the player they think best fits current needs. But, don’t reach into a lower tier for a perceived need. Just pick the better player and make another move down the road, if necessary. Here’s this year’s draft in order of both absolute value according to YODA, and divided by tier. In simple terms, the first round grades end with Tier Six. If things go more or less the way the mock drafts predict, the Wizards may be able to select a PG from Tier Three (Delon Wright), or perhaps a PF with potential like Looney. While I fully expect the Wizards to sell or give away their second round pick, I think there may be some opportunities to get potentially useful players on inexpensive contracts with additional second rounders. I’d be interested in taking a guy like Cliff Alexander, or even Robert Upshaw (assuming he’s medically cleared to play despite a heart condition). The consensus view on this year’s draft seems to be that it’s top heavy with a steep drop-off in talent after the lottery. I don’t really see that in the numbers. Towns and Okafor are a relatively weak top two, and the drop in ratings isn’t any greater than it is in most years. In other words, it looks like a draft. Feel free to tweet me if you have questions about specific players. I’ve analyzed most seniors, and virtually all of the early entrants (except for the international players). EDITED on June 30 when I was able to confirm that Kelly Oubre’s standing reach, as measured at the scouting combine, was incorrect. When the measurement was corrected, Oubre moved from Tier Four to Tier Three.